My name is Lei Yeow and my partner’s name is Mee Chong. We are passionate about high quality services that positively benefit people’s health and happiness. As highly skilled massage and beauty practitioners with over 20 years’ experience between us, we have created this website as your ‘one-stop-shop’. On this site you will find information about health, beauty and happy living. In addition, this site offers you a growing directory of listings for reputable, reliable and high quality health, beauty and lifestyle services worldwide. Every effort has been made to ensure that the businesses featured are committed to providing their clients with an excellent wellbeing experience. Visitors are invited to give feedback on all the services listed on this site. 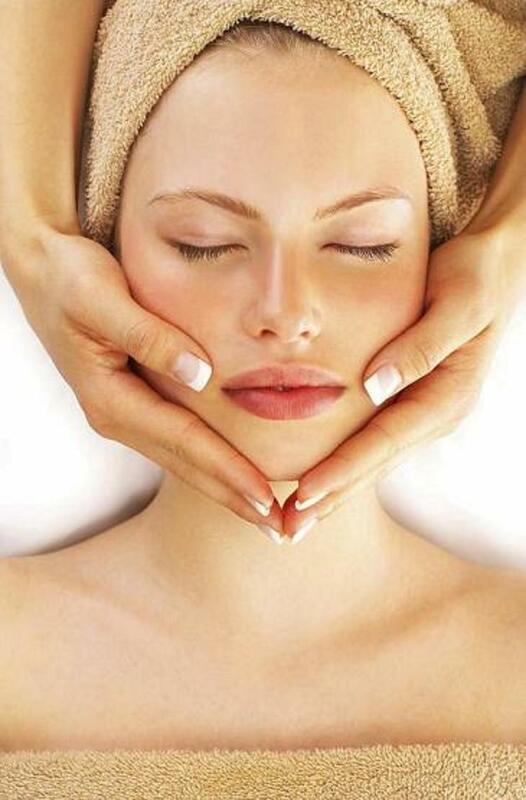 Do you offer a health and beauty service? Are you interested in being listed on our directory? Wishing you optimum health, happiness and wellbeing.